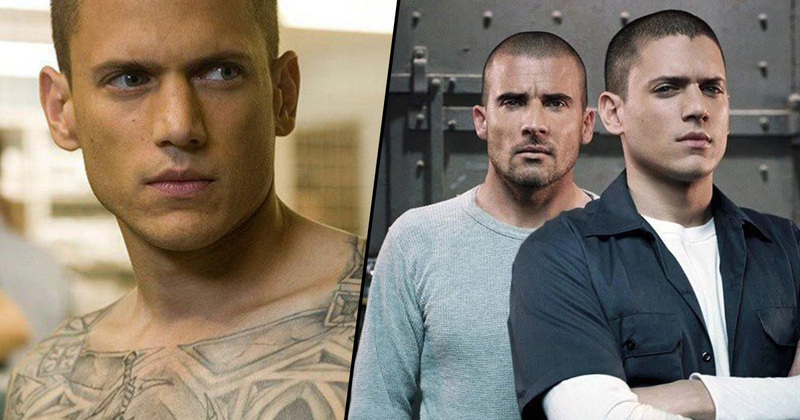 It has been confirmed that Prison Break season six has been officially given the greenlight at FOX, according to reports. Fans of the show have been contemplating whether there was a possibility of a new season for quite a while, and there have been a bunch of rumours for months about the project going ahead. And now, FOX have officially confirmed that the show is set to continue, for at least one more season. The announcement was made by FOX Entertainment chief Michael Thorn, who was shy on the details of the upcoming show, but was reportedly ‘enthusiastic’ about the project at the 2018 Television Critics Association winter press tour. Interestingly, he did say that there would definitely be a new season, but it won’t be anything like what fans of the show are going to be expecting. 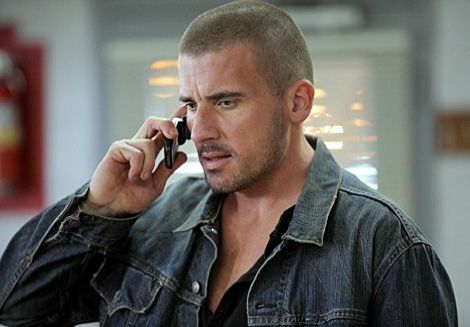 Thorn told reporters that the return to Prison Break will come in the form of a ‘new iteration’. We just heard the pitch a couple of weeks ago, an approach to the next chapter. But we don’t even have an outline for the pilot yet. I fully expect both brothers will be involved in the series, assuming that they’re all available. There’s a lot to figure out when you’re bringing back the cast of a show where they all have busy careers. It’s certainly encouraging that they’re not going to pull a 24 and try and bring a new set of characters into the world, it just wouldn’t work. No, it would not be an entirely new cast. It’s very early at this stage. Paul Scheuring had an idea for another season, and he came and pitched it to Michael and the team. They were excited about it, but it’s super early. We haven’t seen any written materials at all. Scheuring is the show’s creator, who left before the end of the original run of shows, but came back for season five. He was, however, reticent to do the sixth season. 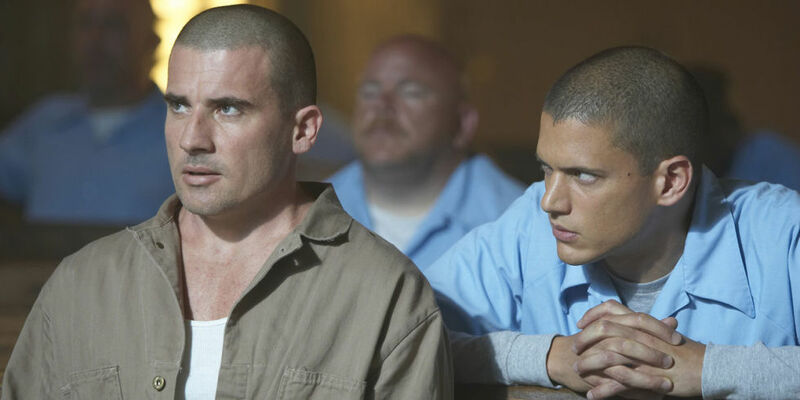 To do it again, I think we’d have to find an equally strong or even stronger narrative and I think that’s very hard with Prison Break. Never say never, but we’re just not going to do it just to do it, it has to be great. I know that the actors are very keen on doing it, but at this very moment, I don’t have an idea what it would be. It’s possible it could come from other sources, but right now there’s nothing in the old noggin. 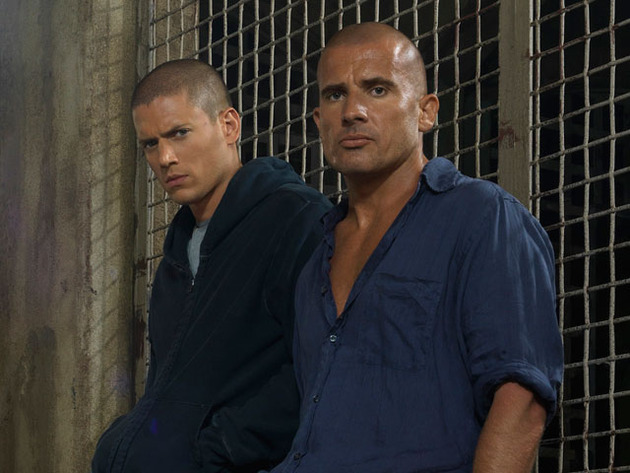 So there we have it, the brothers are coming back together for one more Break, though we don’t know just when it will come, we’re certainly excited for its return.